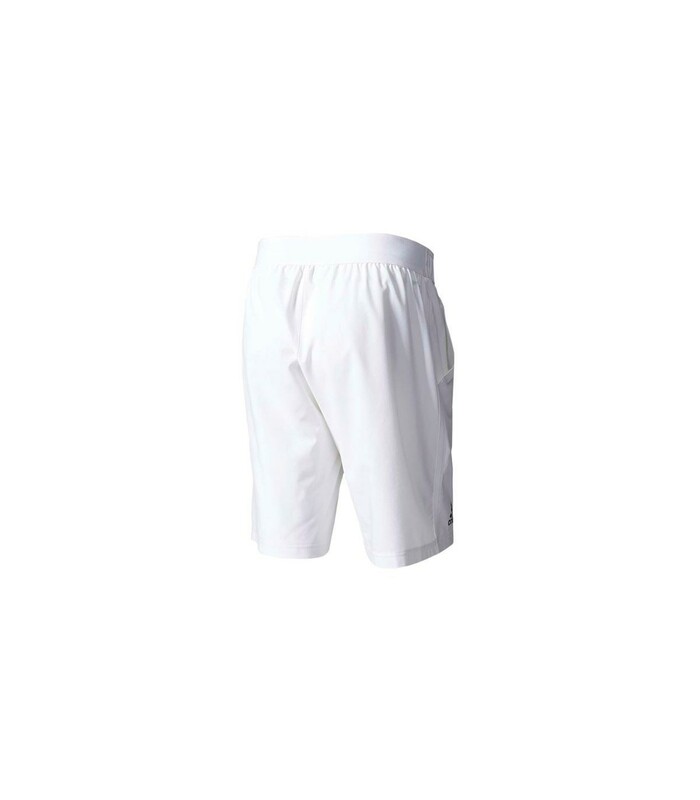 Simplicity, comfort and technology are the main assets of the Adidas Essex men squash short. 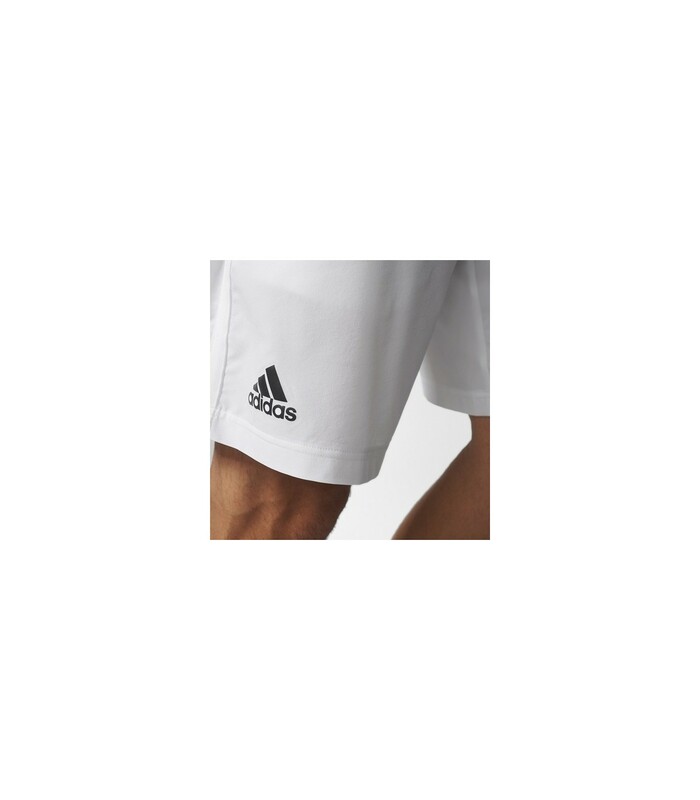 The Adidas Essex white men squash short will illuminate your look on the squash court. With its breathable properties and its climate technology, you will enjoy an optimal comfort for even more intense and dynamic squash sessions. 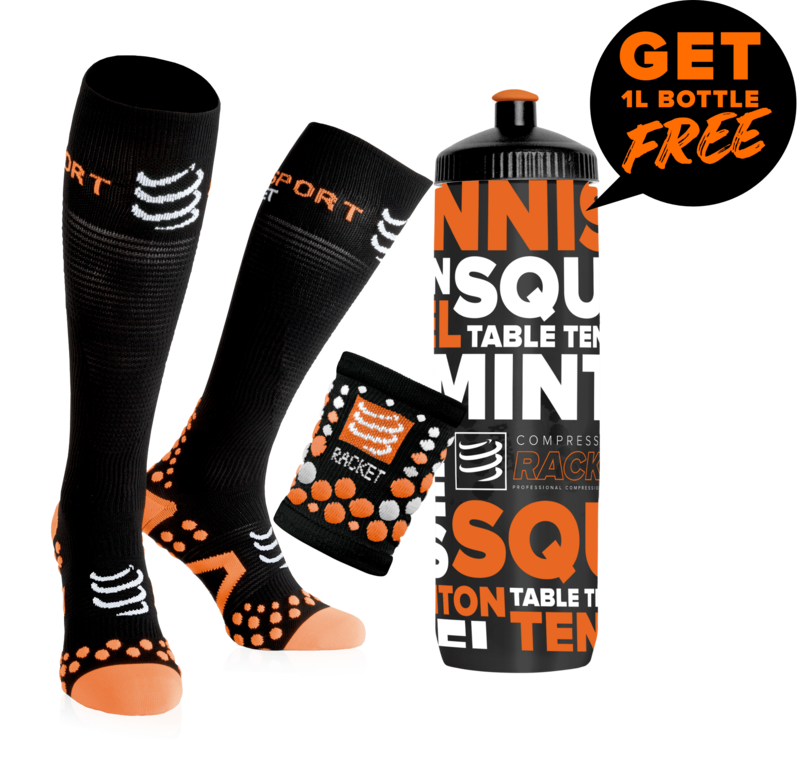 Its lateral pockets are very practical as you can store and use your squash balls quickly and easily. 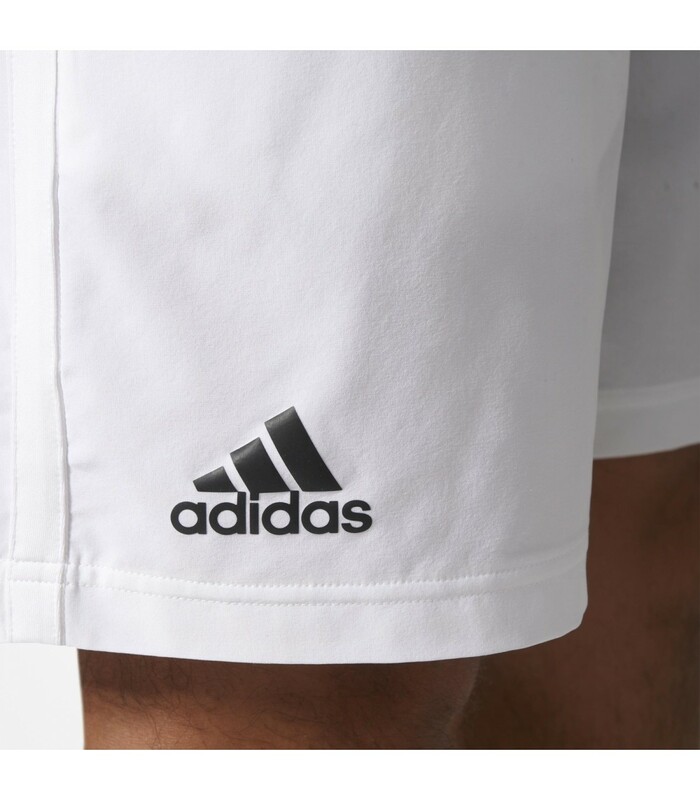 Its fluid and light material offers you a great amplitude of movements and make this Adidas Essex men squash short very pleasant to wear. 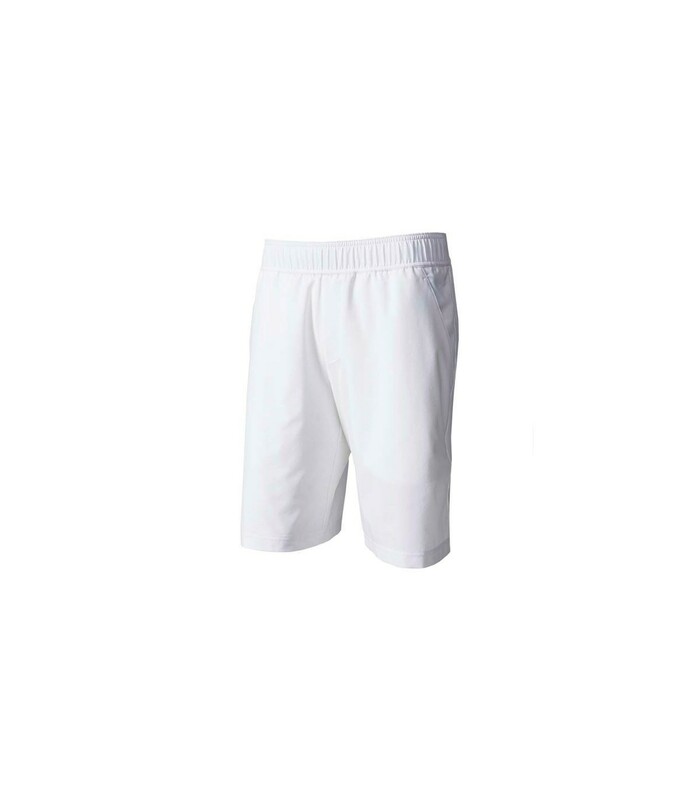 With its climalite technology, this high quality squash short keeps your body cool and dry and offers you a nice feeling of freshness. - and technology with its climalite system.